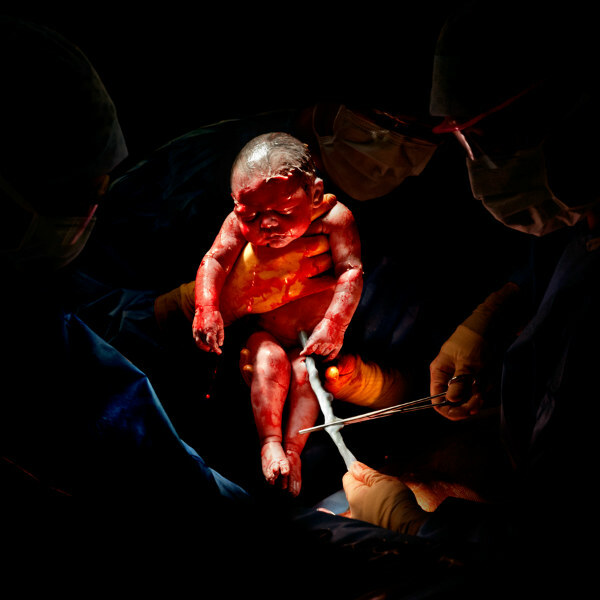 About a third of babies are born by Caesarean section, but unless you’ve had one they can be a bit of a mystery. They’re rarely depicted in TV shows or movies and they don’t seem to be as widely (or thoroughly) shared as labour stories. And whichever way babies are born, it’s usually at least a few seconds before mum and dad get their first cuddle. Perhaps that is why this series of photos is so fascinating. 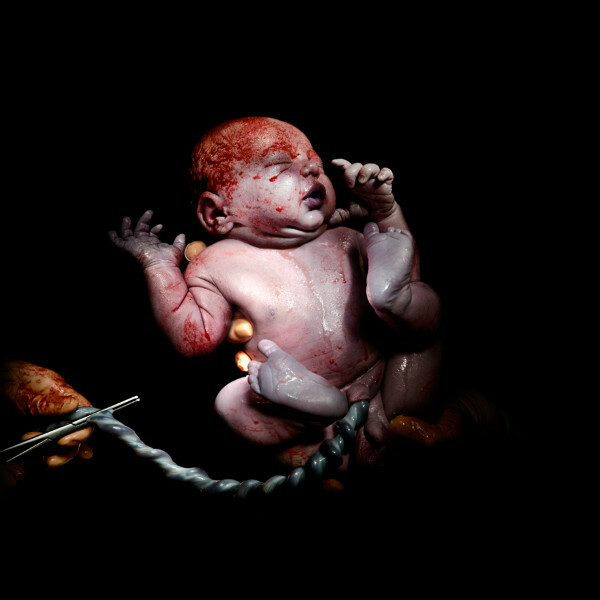 They show babies mere seconds after they were born by C-section. 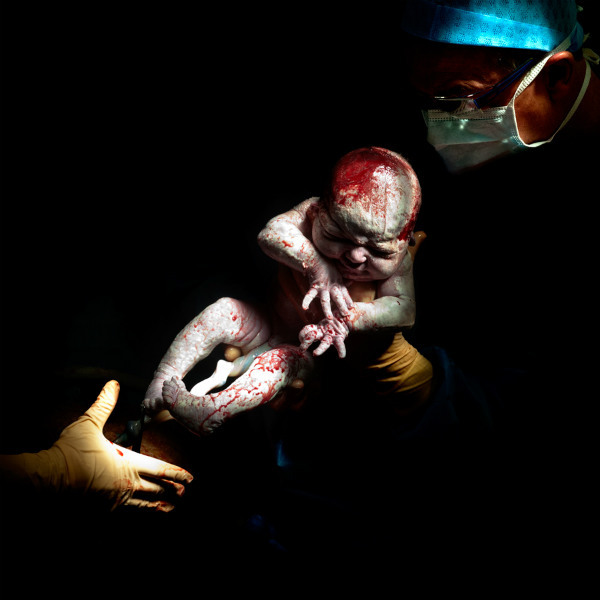 Take newborn Liza, above, snapped at three seconds old at 8.45am on February 26, 2013. 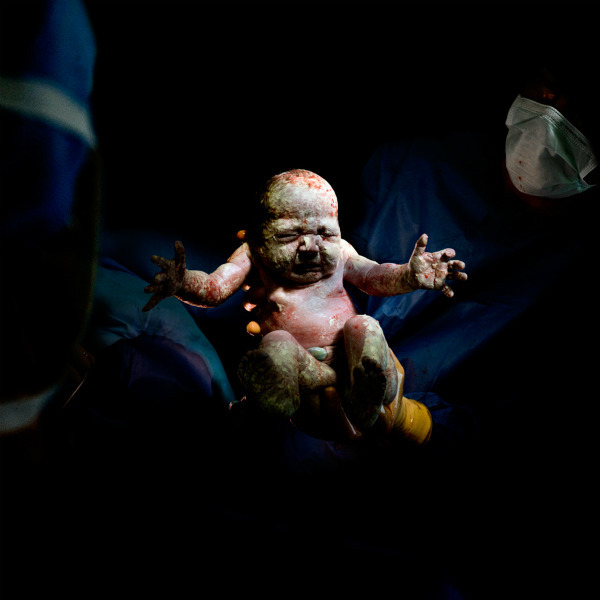 The candid images are by photographer Christian Berthelot, who started his Cesar project after the birth of his first child. “It took place in emergency and surgery that took place had to save him, and his mother. When I saw him for the first time, he was bloodied and covered in … vernix. He was like a warrior who has just won his first battle, like an angel out of darkness,” he says. 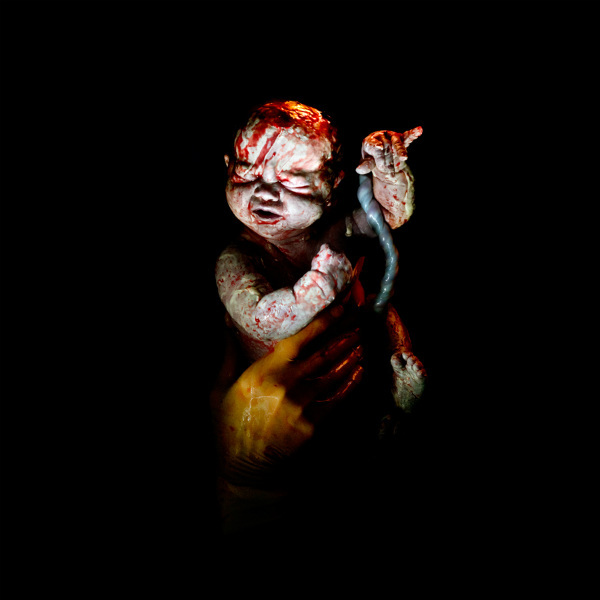 And Romane, photographed eight seconds after his birth at 10.51am on May 20, 2014, weighing 2.93kg. When I was advised to have my second baby by C-section, I was bitterly disappointed. Not that I was particularly keen to go through childbirth again, but the six-week recovery seemed daunting with a toddler in tow, and I also somehow felt robbed of the “natural birth” I’d been anticipating. But something wonderfully unexpected did come out of it. The operating theatre for a planned C-section is remarkably relaxed, or at least it was for me. It’s also filled with medical professionals – the obstetrician, an assistant, a nurse or two, a paediatrician and an anaesthetist, and they don’t always have a task to do. Which meant there were always at least one spare pair of hands to take photos. 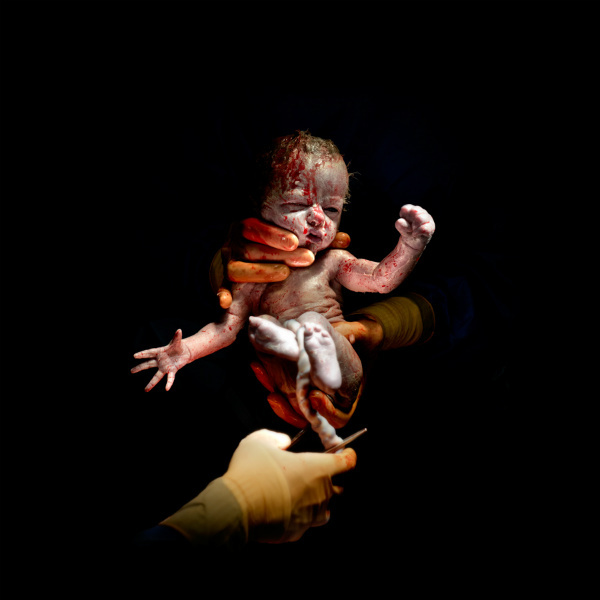 We ended up with a series of pictures of my daughter’s birth that I am to this day fascinated by, and will forever treasure. Birth photography is a fast-rising trend – check out our recent post on must-have photos of your baby’s first day. 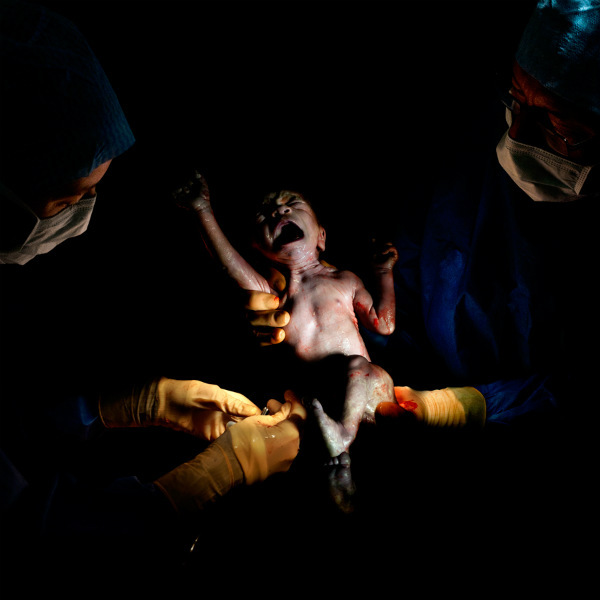 Do you have pictures of your child’s birth?